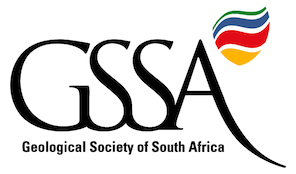 The REI Fund of the GSSA supports direct research costs, publication charges in the SAJG in particular, and travel to conferences to present research findings. It does not support bursaries or tuition costs. Only GSSA Members, Student Members or Fellows will be considered for REI funding.